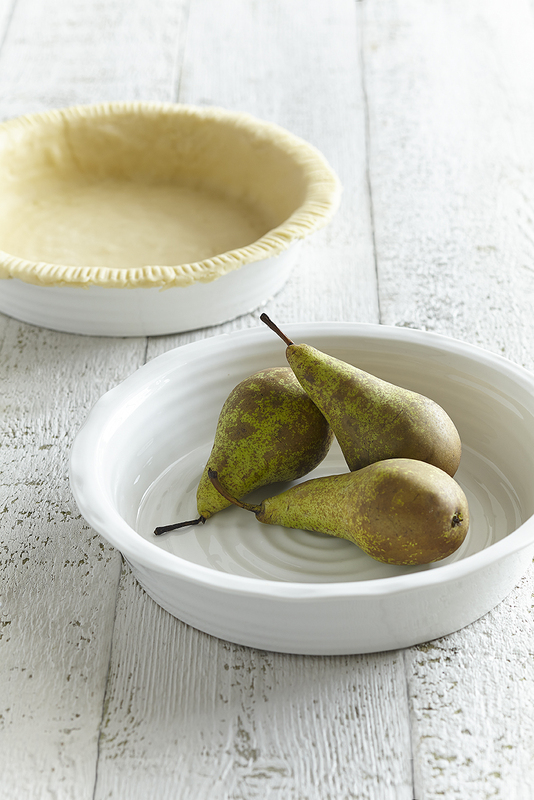 The beautifully rippled design of Sophie’s White Porcelain Round Pie Dish is wonderfully tactile with an organic, hand made feel. The signature lines of this pie dish will add interest to any table and is delightfully versatile. 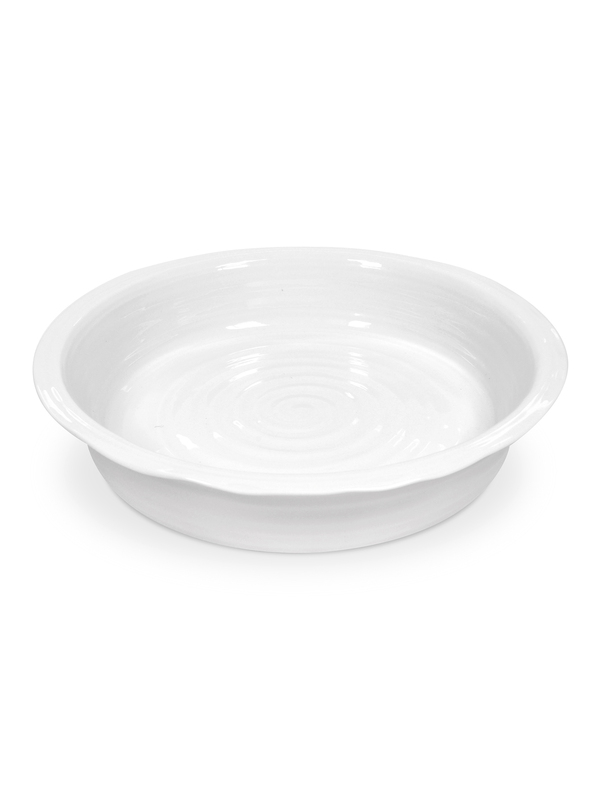 Perfect for any occasion and pretty enough to serve from the table, from special dinner parties to long lazy lunches. As this product has an unglazed, flat bottom, it can be used on hob or hotplates (Electric, Aga, Rayburn etc. ), but do not allow contact with naked flames or use on gas hobs. Pieces should be at least half full before being placed onto a direct heat source.